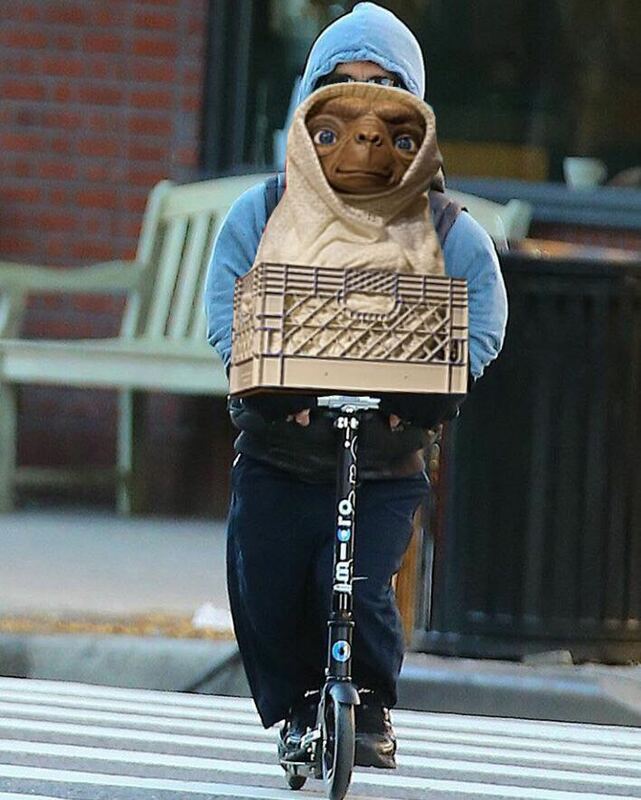 When the good people over at Reddit's PhotoshopBattles community find a photo they like, the results can be amazing. 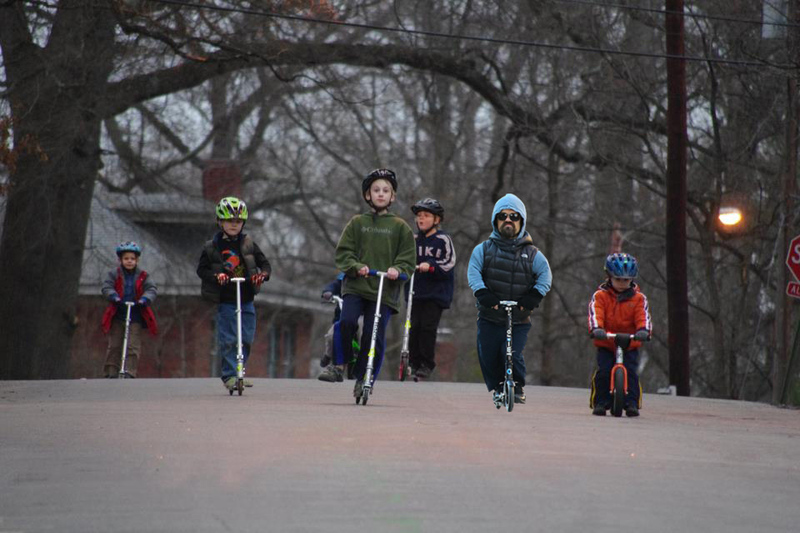 Recently, someone submitted a photo of Peter Dinklage, who plays Tyrion Lannister on HBO's "Game of Thrones," riding a scooter, and the redditors ran absolutely wild with their edits. 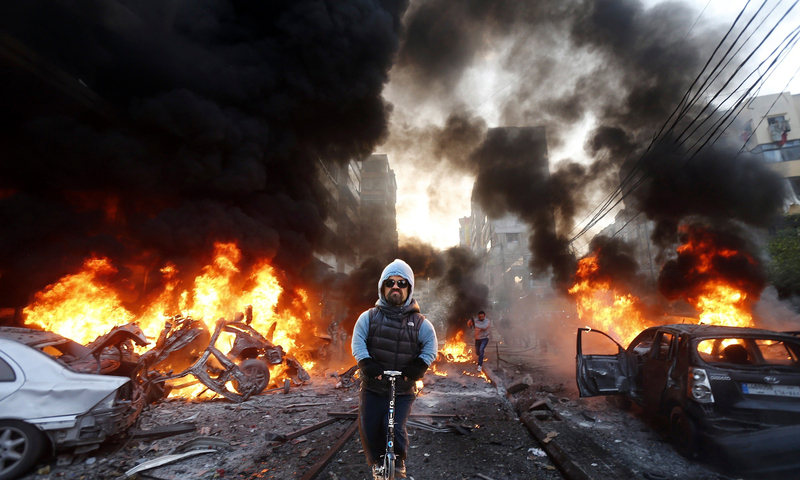 Nothing out of the ordinary there; it's just Peter Dinklage riding a scooter and being his badass self. But wait until you see all the hilarious kinds of situations he gets photoshopped into. 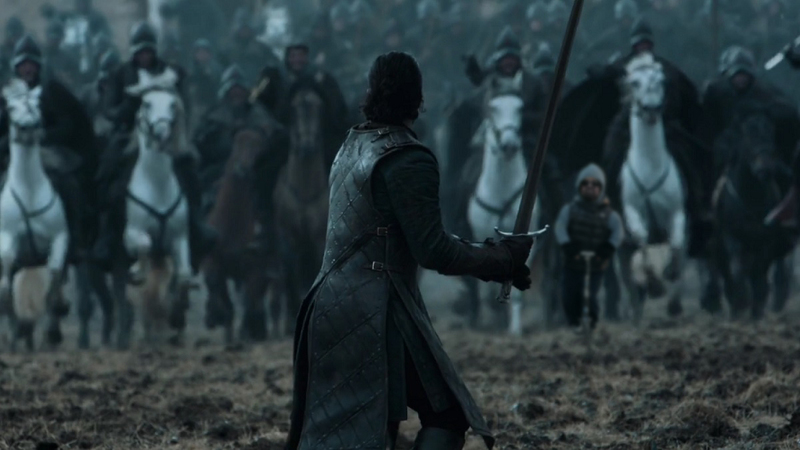 I don't want to give too much away, but let's just say the Dink shows up in a certain "Game of Thrones" battle of certain illegitimate children and he might even help a little alien friend phone home. 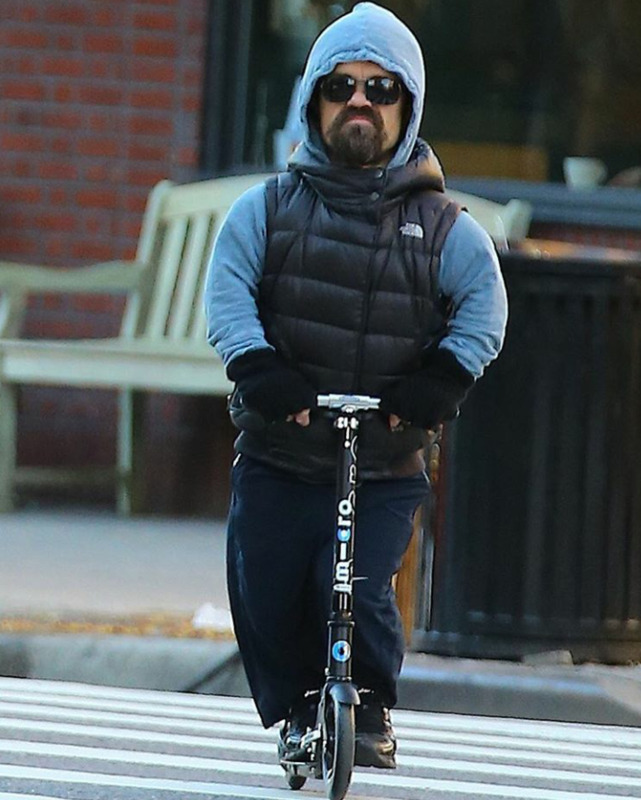 Check out the amazing photoshops of Peter Dinklage on a scooter below, and be sure to tune in for the "Game of Thrones" season six finale on Sunday on HBO at 9 pm Eastern Time to see Peter Dinklage in action as Tyrion Lannister. 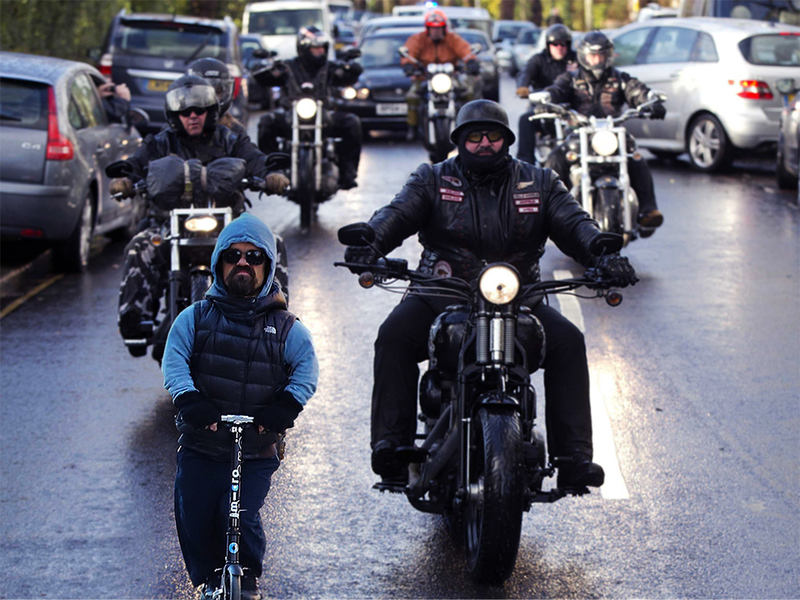 Peter Dinklage takes the lead around the corner! There's something strange in the neighborhood. 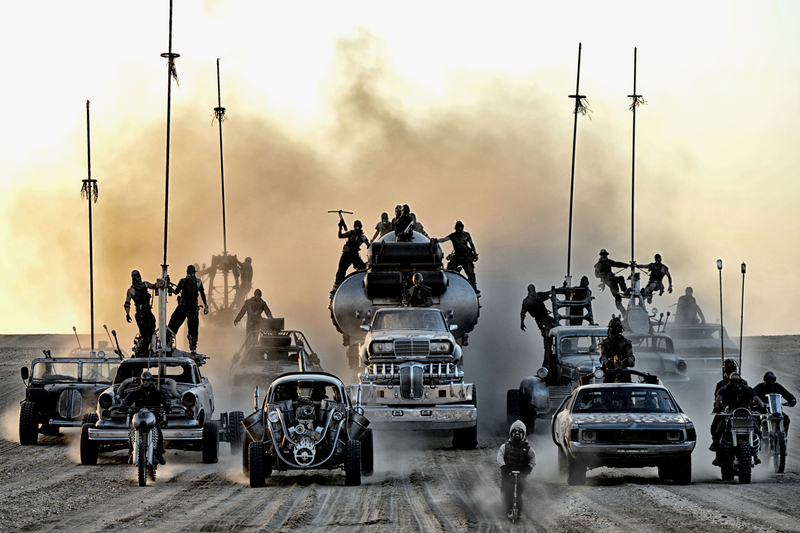 Don't mess with his street crew. Don't mess with his other street crew. Don't mess with his other other street crew. He'll leave your life in shambles. Get rid of the Iron Throne once and for all! 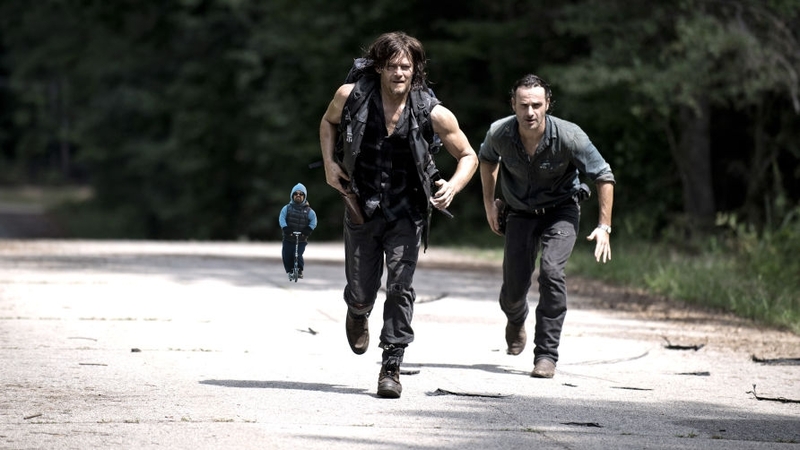 You can't escape him on foot, Rick. 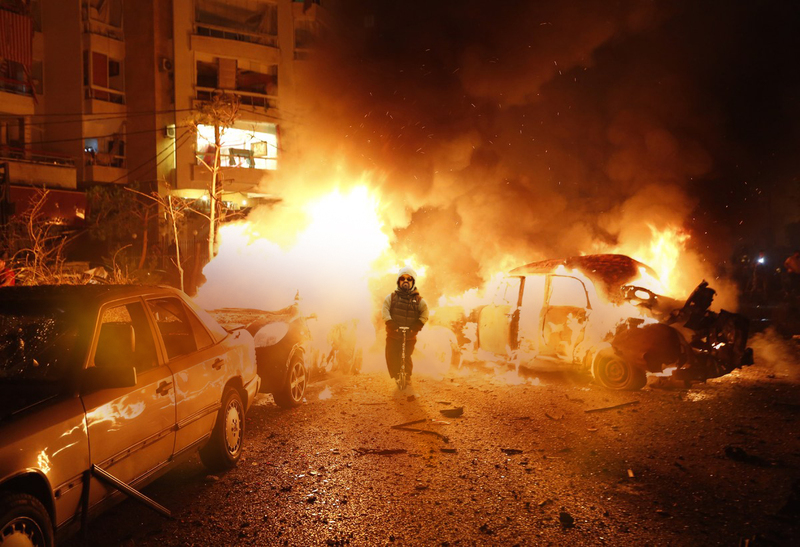 Don't make Dany call her dragons now. You don't lift like the Dink does. Now I want a "Game of Thrones" and "Star Wars" crossover. 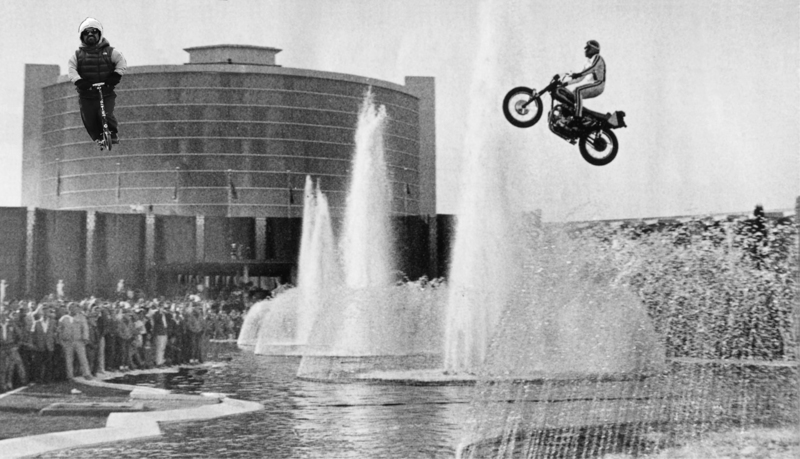 You ever hear of Evel Knievel? 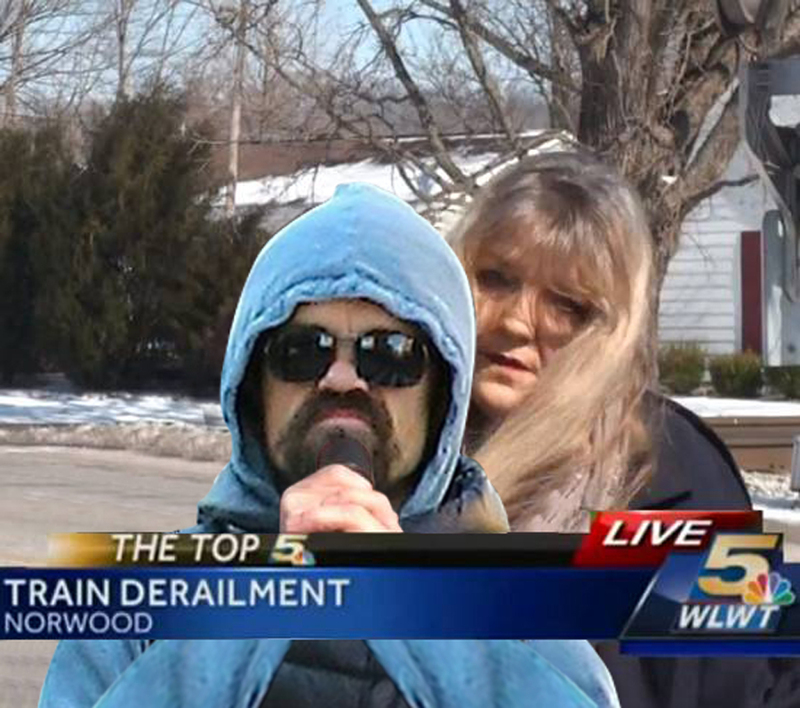 Well, get a load of Peter Dinklage!